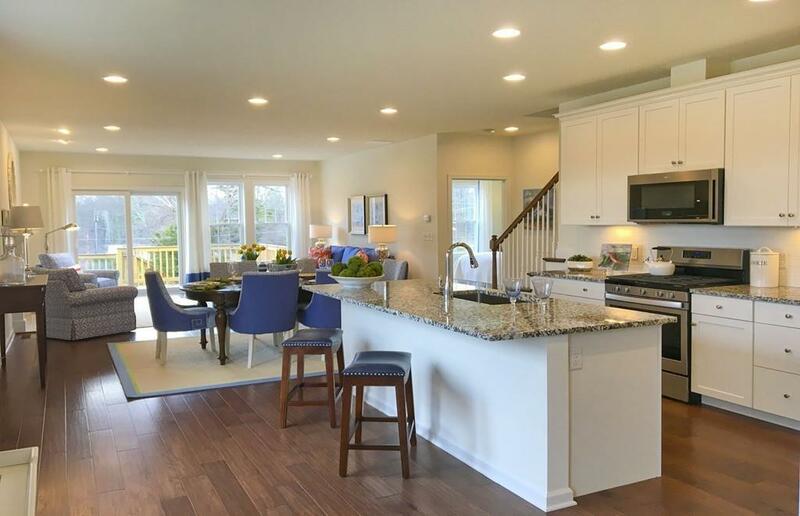 To Be Built ~ Welcome Home to Upton Ridge, an Active 55+ Community located in the quaint town of Upton. 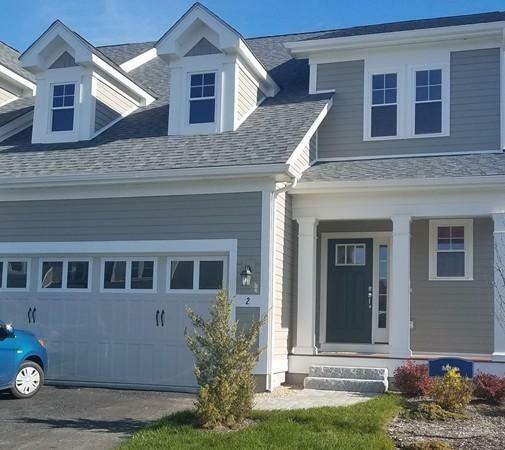 The "Milan" is a 2-Story, middle unit that offers maximum space with a first floor Owner's Suite that has a tile shower, granite countertop & an oversized vanity with double bowl sink plus large walk-in closet. 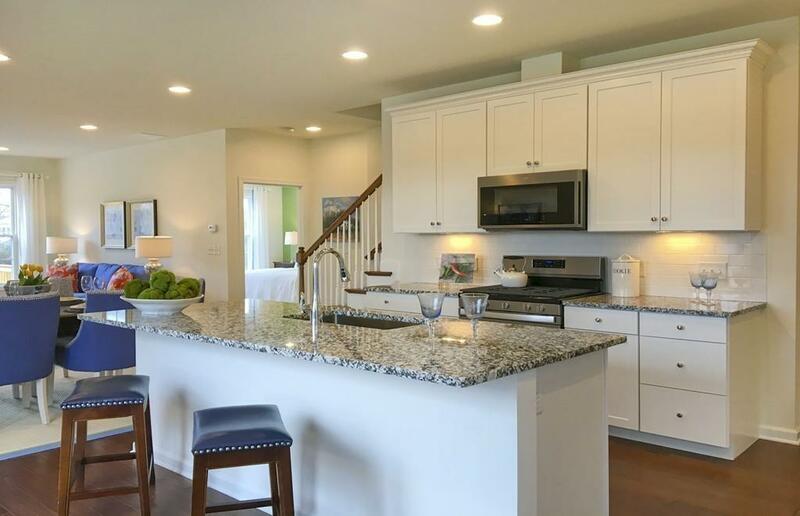 The Kitchen has granite countertops with center granite island which opens to a Dining Area. The Gathering Room that is perfect for entertaining with a door leading to the rear deck that has a woodland view to enjoy your morning coffee and wildlife. The 2nd Floor has a large Loft space with a generous bedroom with huge walk-In closet and a full bath. Enjoy the Low Maintenance Living which is back with a 10-year Pulte Warranty. Listing courtesy of Kathy Elliott of Pulte Homes Of New England. 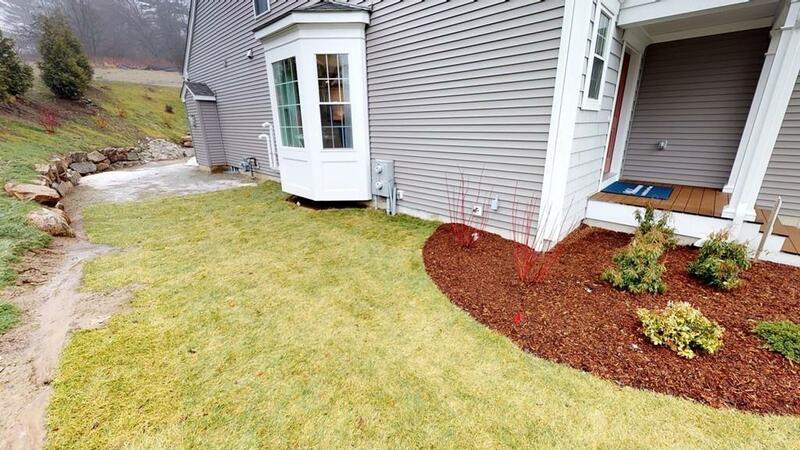 Listing provided courtesy of Kathy Elliott of Pulte Homes Of New England.